Condenser microphones are the most common form of mic found in studios across the world, renowned for their excellent ability at producing accurate voicing of sounds. Condensers do tend to be more delicate and susceptible to diaphragm damage when exposed to loud sounds, so they are best suited towards recording acoustic guitars and studio vocals, however with improvements in technology, some brands offer a range of condenser mics that can handle loud guitar amps as well as percussion and brass instruments. Most condenser mics rely on 48V Phantom power, so will need to be powered via a recording desk, phantom power box or an audio interface which is another reason why they are predominantly used in studios. In addition, condenser microphones are superb at capturing the subtle nuances of vocal performances and can really bring out the best in a recording. A condenser microphone can be used in a variety of ways, but when you want to get the best possible vocal performance in a studio setting there are a few particular options that stand out from the crowd. Some of the best condenser microphones for recording vocals come in the form of the budget friendly Rode NT1-A Condenser Microphone Package, Rode M3 Multi Powered Condenser Microphone, the new industry standard Aston Origin Cardioid Condenser Microphone and the Sennheiser Mk4 Condenser Microphone – all of which are more than capable of providing a high-quality recording and a highly accurate representation of your vocals. In addition, there are a range of condenser microphones suited towards recording acoustic guitars and other acoustic instruments such as the Aston Spirit, Rode NT-USB Condenser Microphone which makes recording directly to your computer a breeze and high-end professional options such as the SE Electronics T2 Condenser Microphone and Neumann U87 AI Microphone. These microphones offer exceptional clarity and an extremely accurate representation of your instrument. Whatever your needs – we’ve got the condenser microphone for you. 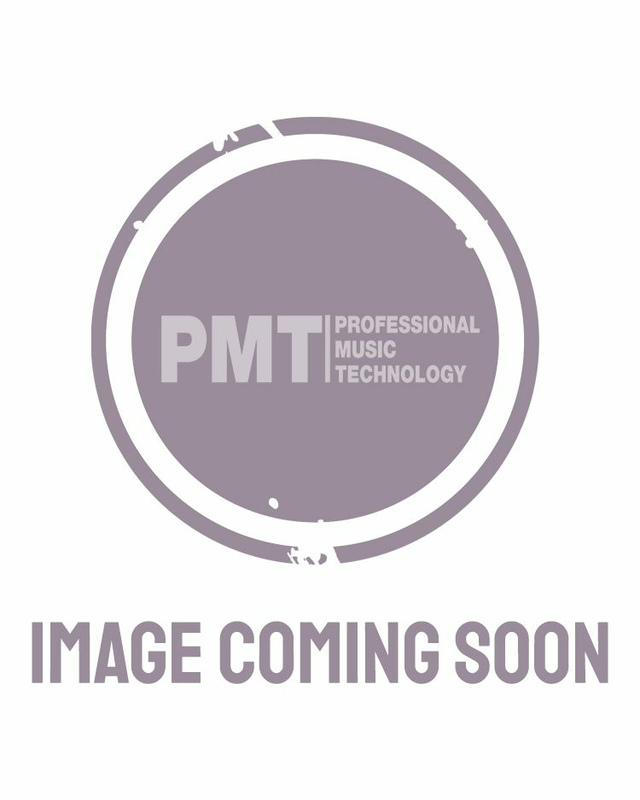 Here at PMT, we only stock the best tried and tested products from suppliers such as Aston Mics, Rode, SE Electronics, AKG, Shure and Sennheiser to ensure you get the best product possible and a condenser microphone you can rely on. Whatever your needs and whatever you need to record, we can help you find the perfect condenser microphone for your set up. Call in to your local PMT store today to speak to our studio and production experts – our team are available to help you get the best microphone possible based on your budget and bespoke needs, whether you’re recording at home, in the studio or in a live scenario.